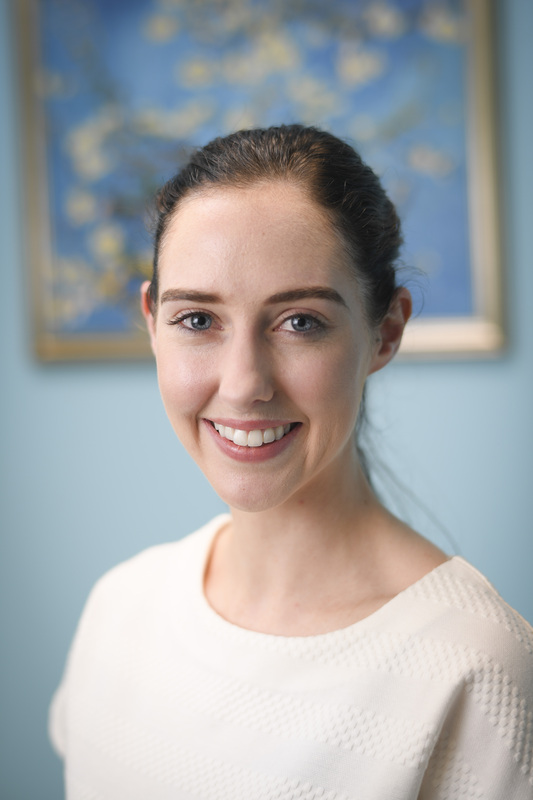 Meagan completed a Bachelor of Exercise Science and Human Movement prior to undertaking her Doctor of Physiotherapy degree at the University of Melbourne. She has special interest in the management of spinal, complex and chronic pain conditions. She believes the key to rehabilitation is finding the root cause of injury and addressing it through various therapies. These include utilisation of manual therapy techniques, soft tissue massage, graded exercise, hydrotherapy and education to allow for safe movement. Meagan has trained in DMA Clinical Pilates and uses this method of treatment to improve spinal health for patients of all ages and physical abilities. Meagan takes an active approach to empower patients by using goal setting and self-management strategies, pursuing best health outcomes for all clients.